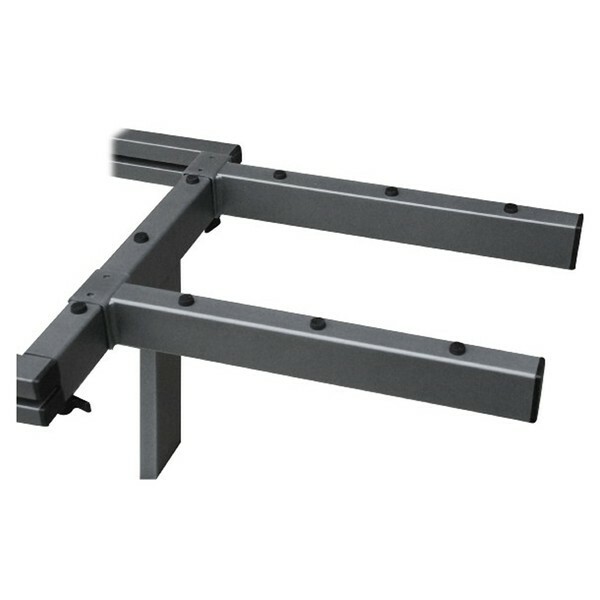 The KAM KKB-D16 KJJ Width Extension Arm is a lightweight, steel arm designed to provide extra width to your stands or workstations. The extension is ideal for both stage and studio environments and musicians or DJs. The KKB-D16 includes rubber pads to prevent any scratch or surface damage, simple installation and a black finish for a sleek, unobtrusive appearance.